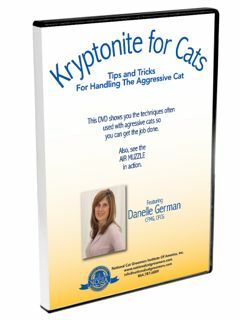 Filmed live in Danelle German’s feline grooming salon, Kryptonite for Cats shows how to deal with those highly aggressive kitties that all groomers are faced with. 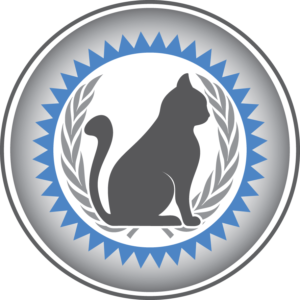 Danelle believes that performing the grooming process in a particular order will allow a groomer to complete the task. 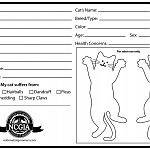 Too many times a groomer gives up on an aggressive cat at the very beginning of the grooming process. 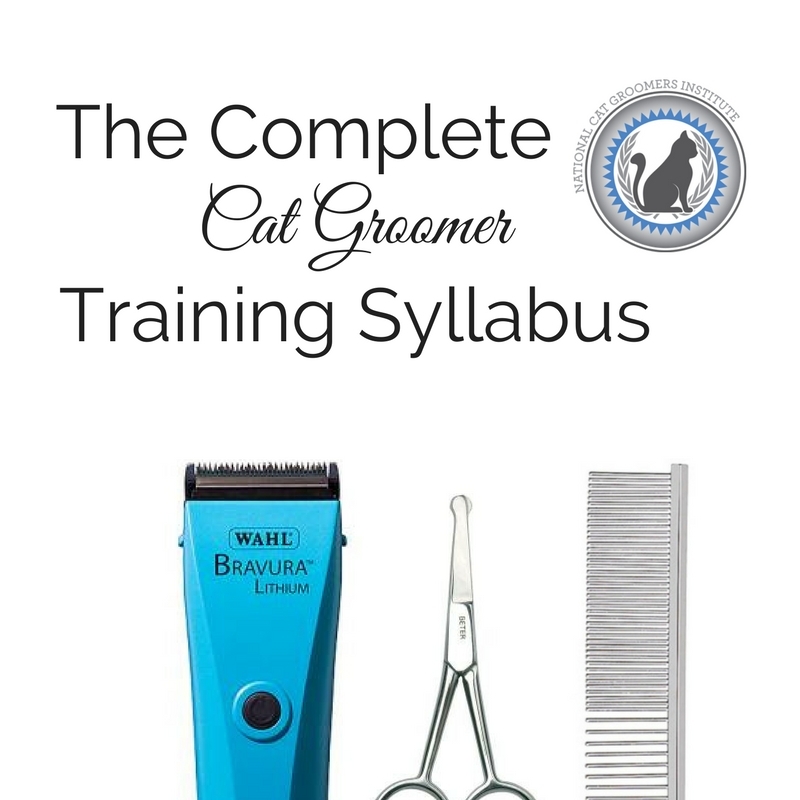 Armed with some general knowledge on how to handle that type of temperament, a groomer can do their job completely, efficiently, and with the least amount of risk involved. 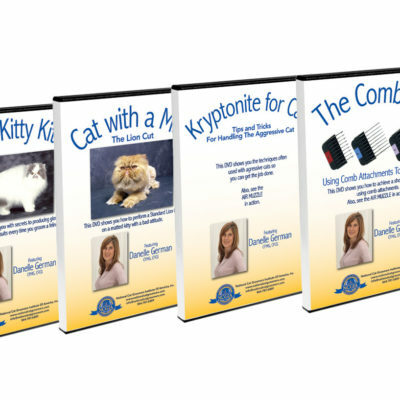 In Kryptonite for Cats, a start-to-finish groom is done on two highly aggressive cats, proving that there truly is kryptonite for naughty kitties. 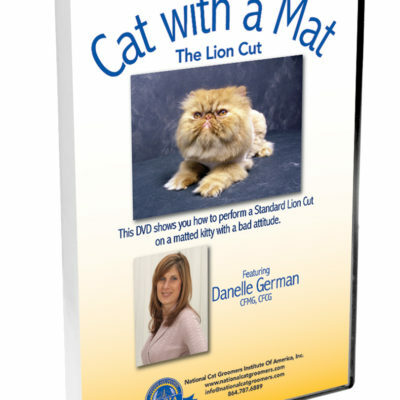 This DVD is included in the Complete Cat Groomer Training Syllabus.